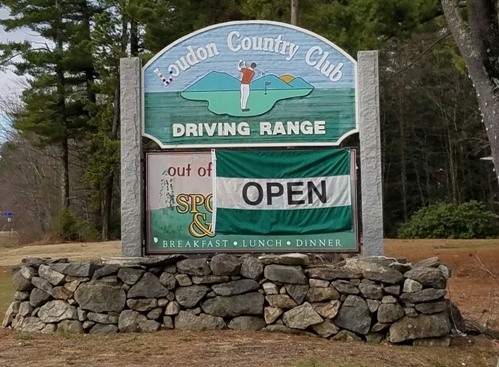 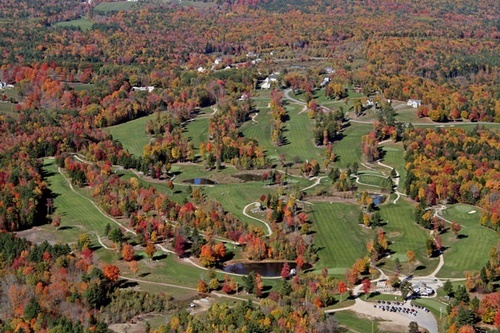 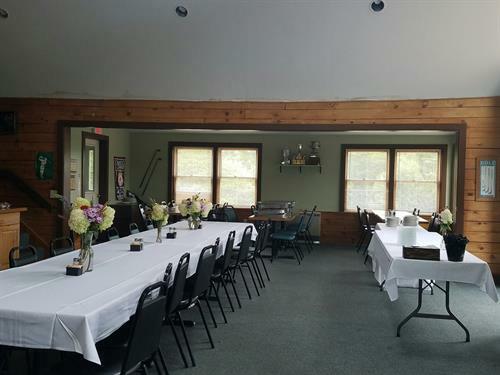 Whether you are looking for an opportunity to experience the fresh air and play an invigorating round of golf, or to utilize practice facilities to regain that competitive edge, Loudon Country Club in New Hampshire is the place for you. 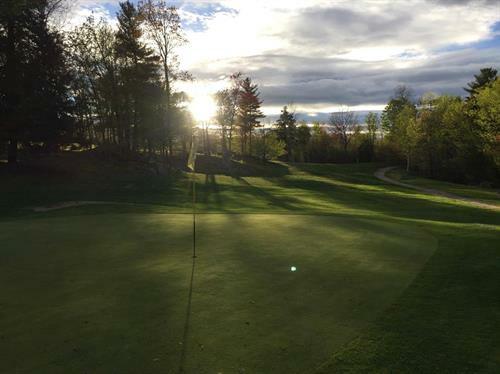 By lengthening some holes and opening up others, the course has grown to become truly challenging, yet playable. 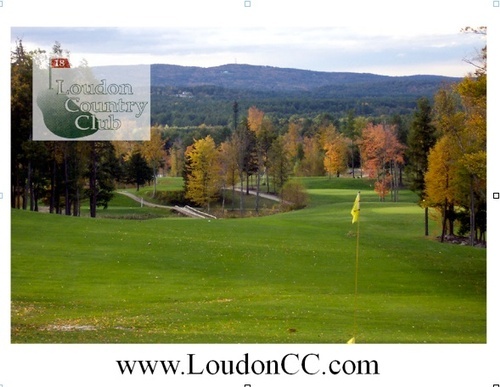 Member maintained gardens, beautiful fairways, luscious greenery, well-maintained greens, and breathtaking hilltop views combine to make Loudon not only a fun course, but also a peaceful way to pass the day. 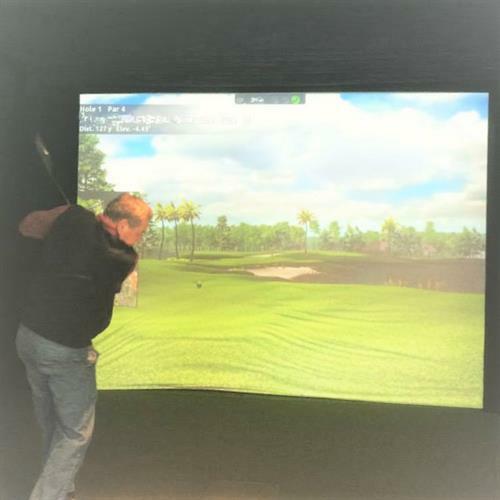 We offer competitive membership rates with an unbeatable friendly atmosphere.